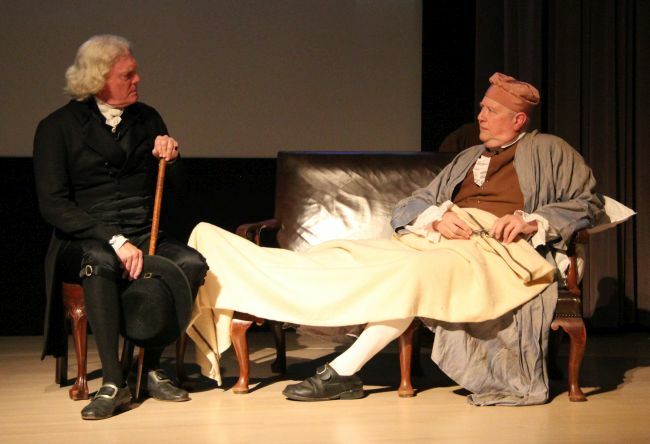 Based on public and private writings of George Wythe and Thomas Jefferson, this presentation explores ideas in governing one’s life and one’s country. Colonial Williamsburg (CW) re-enactors pack a lot of information and entertainment into an hour. The program displayed the brilliance and the blindness of the Enlightenment and how it contributed both to the American Revolution and to today. 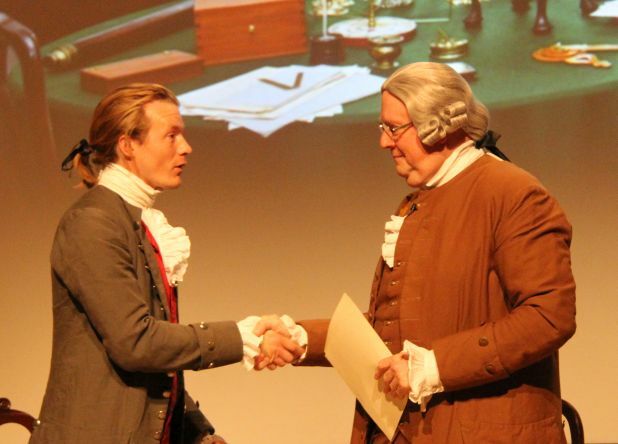 The presentation posits two meetings between Thomas Jefferson and his teacher and mentor (and fellow signer of the Declaration of Independence) George Wythe. The first days before Wythe’s death when Jefferson was president; the second one thirty years earlier when Jefferson is governor of Virginia. Laden with historic and personal quotes and epigrams, it’s almost too much to take in. Education made real and fun. Wythe is under lauded in current history and unknown outside it. He, as much as Benjamin Franklin, was the philosophic father of Independence and the early republic. He taught law to Jefferson, Madison, Munroe, John Marshall and later Henry Clay. He was the first professor of the first law school on the continent and practically invented American jurisprudence. Worth not just an hour, but a trip to Williamsburg. (Admission to CW required.) But that’s not all. This is just one of a dozen offerings each week by CW in the Hennage Auditorium ranging from debates between Jefferson and Patrick Henry to solo presentations by free blacks in Williamsburg to the thoughts of Martha Dandridge Custis as she becomes Mrs. George Washington. All well done and worthwhile. And, I’m sorry to say, all under promoted by Colonial Williamsburg. It’s difficult for someone who doesn’t already know about this series to find them, even on the CW website. It’s a shame because CW and the re-enactors obviously put a lot of effort into the series. And CW is not supported by a cent of tax money; they have to earn the utilities, wages, construction and other expenses. 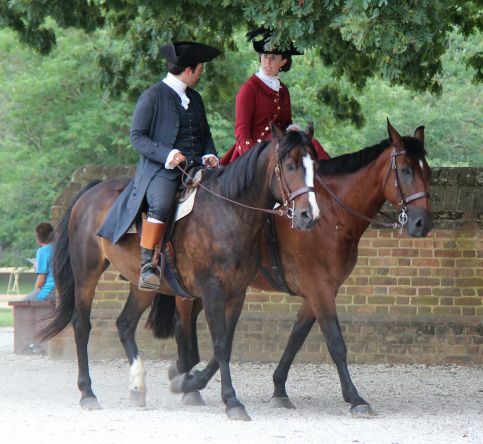 I have been visiting Colonial Williamsburg for over fifty years. I loved it the first time; I love it more today. It gets better and better. And, for many Virginians, it’s a short drive and the small expense of an annual pass away. I wanted to like this. Great concept: a geologically active world with people who can interact with earth and stone. Periodic global catastrophes give rise to “stone lore” and a churning of society. Well written. However, the three main story threads are further confused by varying person and tense, not to mention chronology. (Sometimes second person (“you”) and present tense.) Distracts. Unnecessarily crude and pornographic. Almost quit two-thirds through. She invented a clever world-appropriate set of curses, but peppered the text with offensive Anglo-Saxon words. 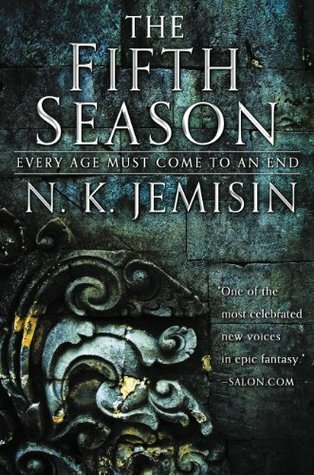 Jemisin is a talented writer, but am not inclined to try her works again. This book won Hugo and Nebula awards, whatever that means these days. Classic Disney. A credible, non-Pixar effort at an original story. (Reminiscent of Disney’s 1973 Robin Hood.) A cop and con man buddy story. Good-hearted tale about having dreams and going after them. And not judging books (or people–oops, animals) by their covers. For a cartoon, a complex, subtle plot. Appropriate for all ages, though the youngest may find some of the drama too intense. In this political season one couldn’t help but notice that all elephants are bigots or fools. (No mules seen.) Looking deeper (and trying not to spoil the main plot line) division and victimhood is exploited by one creature to attain political power. Nice visuals. Fur, rain, texture. Good job. 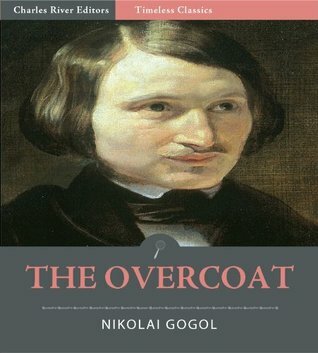 I am so glad I read this short story by Gogol. 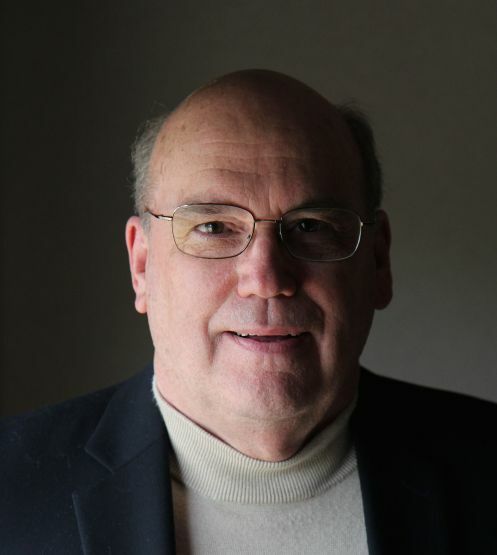 I was bogged down less than a hundred pages in his longer, unfinished novel Dead Souls. The style and cynicism is the same. He was really good at biting satire, but had no message. Like Seinfeld. A snip of Gogol is enough. Mostly by accident I’ve recently read several works from several European countries written early in the nineteenth century. The unifying element seems to be the authors’’ rejection of the Enlightenment optimistic and mechanistic worldview for something more intimate and emotional. Often darker. Eventually this shift led to the romantic era with its abandoning the mind to give free rein to the emotions. Looking back it seems like a silly dichotomy but at the time it was a big deal. Dystopias are everywhere now, but in the 1940s they were cutting edge. I finished Kallocain early this morning. Finished is too final a word. I doubt this book will ever fully leave me. I should give this book four or five stars, but it’s hard to ‘lie’ to myself (as the narrator so aptly does until nearly the end) that I liked or loved this book. It’s dystopian ficion – not an overly likeable or loveable subgenre of science fiction. Even so, decades later, we as a society still devour and crave stories that allow us to peer through a mirror darkly at what might grow if we nurture security at the expense of liberty. A valuable retrospective on the prayer life of the Desert Fathers, and Eastern Orthodoxy. 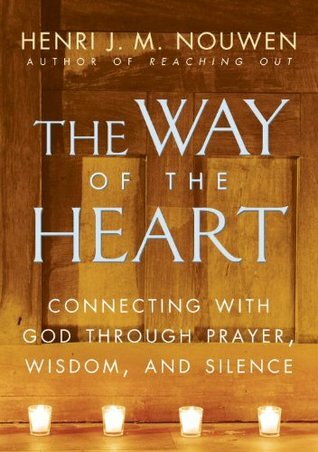 Drawing on the main themes of solitude, silence and prayer, Nouwen offers an alternative to the western church’s going-through-the-motions approach to following Christ. The most jarring note is Nouwen’s 1981 malaise. All right-thinking folks of that era were full bore gloom and doom. Mankind was doomed; the only way out of the Cold War was a civilization, if not planet-ending global nuclear war. Remember Jimmy Carter donning his wool sweater and turning down the White House heat? And Reagan? All right-thinking folks were sure we’d just elected an idiot who would only hasten the apocalypse. Only it didn’t turn out that way, did it? Thirty years later much has changed and much hasn’t. The Turkish army’s timing was wrong. In 1960, 1971 and 1980 they could overthrow the Turkish government, as the Egyptian army did in 2013. But today Turkey has too many radicalized Moslems. At best the army will fail; at worst it’ll start a civil war which will “invite” in Russia as did the war in Syria. It will only increase instability in Southwest Asia. They were on the wrong side of history. Pathetic Romantic claptrap. If I hadn’t been exposed to the over-blown emotions and nonsense of other Romantic authors I would wonder why Goethe is so well regraded. (That and this was his first novel). The emotional (and intellectual) level of modern teen angst fests. The diary format is perfect of pouring out the protagonist’s heart and tears on page … after page … after page. 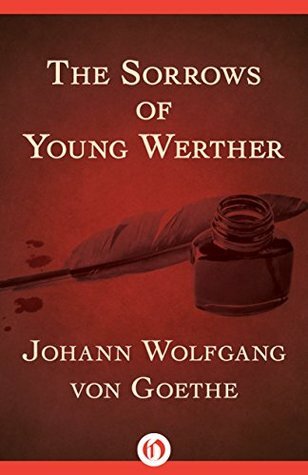 Having said that, the discerning reader can detect the narrative power which will eventually make Goethe famous. He tells a good tale. 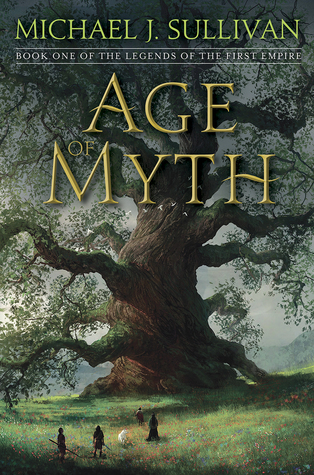 I previously rated the beta-version of this book four stars; the final is even better. Sullivan may not be in the first rank of current fantasy authors, but he has talent. He writes well-thought out, satisfying, witty tales. Fun to read. 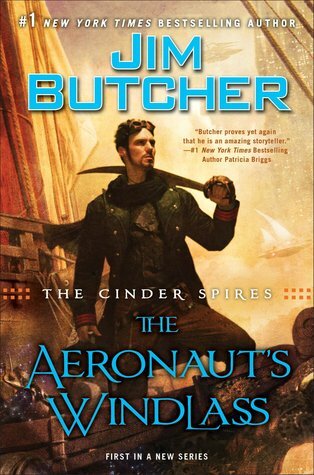 Not your typical post-apocalyptic steampunk space opera. Not at all. Better that the Dresden series which made Butcher famous. The tone follows Sanderson’s Mistborn series, with a philosophic nod to C. S. Lewis’ essay “Transposition.” But not as derivative as this implies. A rich, engaging plot.